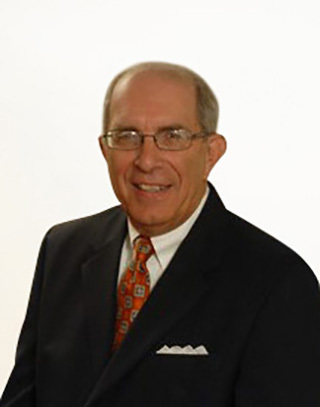 Mr. Leonatti is a partner in the Mexico, Missouri law firm of Leonatti & Baker. He concentrates his practice in the area of personal injury, motor vehicle collisions, products liability, insurance coverage, trucking accidents and municipal government. A 1973 graduate of the University of Missouri-Columbia School of Law he is licensed to practice in Missouri and before the Missouri Supreme Court, the United States Supreme Court and the United States Court of Appeals for the 8th Circuit. Leonatti is a Fellow of the American College of Trial Lawyers, is listed in the Missouri/Kansas edition of SuperLawyers® and served on the Board of and a term as President of the Missouri Organization of Defense Lawyers. A member of the Missouri Supreme Court’s Committee for drafting civil jury instructions Lou has also authored chapters on Tort Law for the Missouri Practice series and has served on the Missouri Bar’s Task Force on Evidence. Mr. Leonatti is an experienced litigator with bench and jury trial experience ranging from several days to several weeks in State and Federal Courts throughout Missouri.